Showing 1 - 15 of 24 articles tagged "Once Upon a Time"
About 18% of Americans are of Latinx descent. 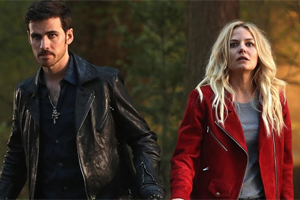 Adam Horowitz and Eddy Kitsis have lined up their next project days after wrapping up their ABC series. 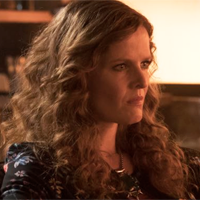 “It would depress me if we didn’t return to Storybrooke, so yes, we’ll return there,” said executive producer Eddy Kitsis. The mystery thriller pilot about a disappearing plane has also tapped Valor's Melissa Roxburgh as the female lead. “What an amazing life changing journey of magic and hope!” original cast member Jennifer Morrison wrote on Instagram. Ratings for the Disney-themed fairy tale drama have tumbled 35% since it was moved from Sundays to Fridays. Beyond star Jeff Pierre has been tapped to play Prince Naveen opposite Mekia Cox’s Princess Tiana.